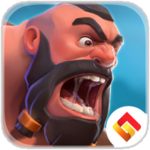 Construct gladiator academies, armories, infirmaries, government buildings, and arenas as you unlock a diverse map, with jungles, deserts, mountains, and volcanoes. 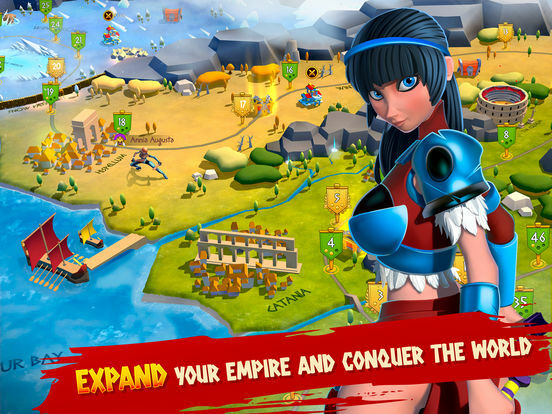 Build, manage, and defend your territory, as you conquer new worlds and solidify your place in history. 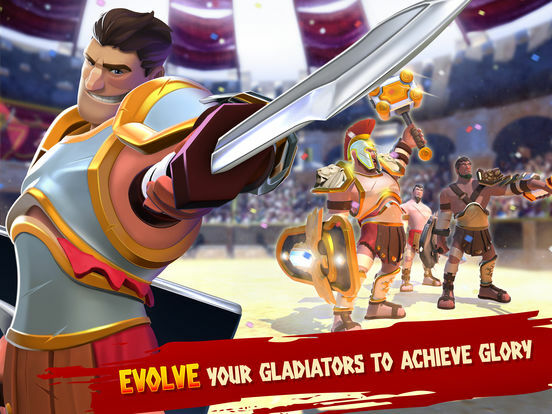 What you do in life echoes in eternity, so step into the arena and defend your empire, in Gladiator Heroes! 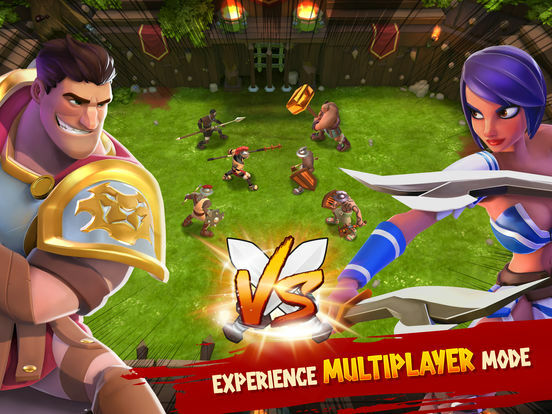 You are both a warrior and an emperor in this new and exciting strategy game. The more prosperous your empire becomes, the better the gladiators and weaponry that you acquire. 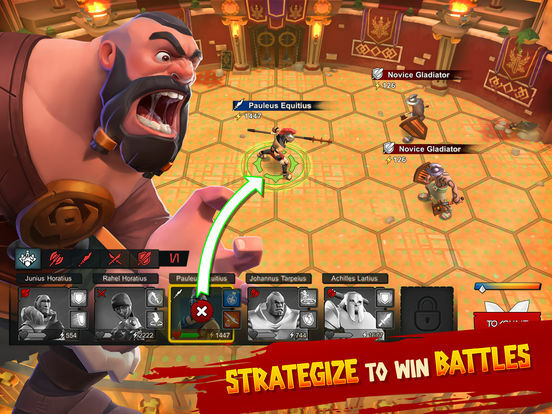 Design, train and outfit your warriors, and then lead them into deadly battles where they can show off their newly acquired skills and weapons. Bask in the glory as your small village grows into a formidable empire, and your young, untrained gladiators become the most fearsome opponents. 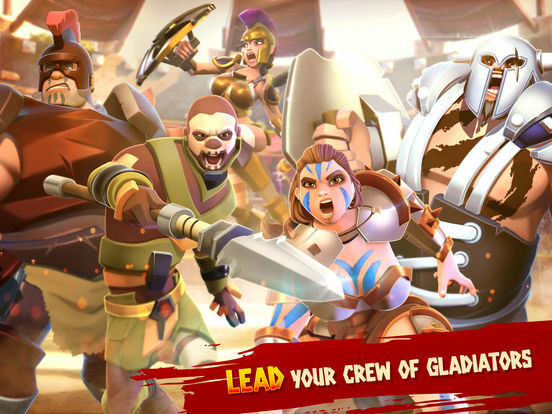 Show your strength and defend your honor in Gladiator Heroes. Those who are about to die, salute you!